Alice’s strategy with all her clients is to manage their diet first and foremost to achieve long-lasting, balanced eating habits, and beneficial changes to health and wellbeing. Though not appropriate for all, high quality, well-formulated supplements can be a useful addition to protocols for those who want to take them. 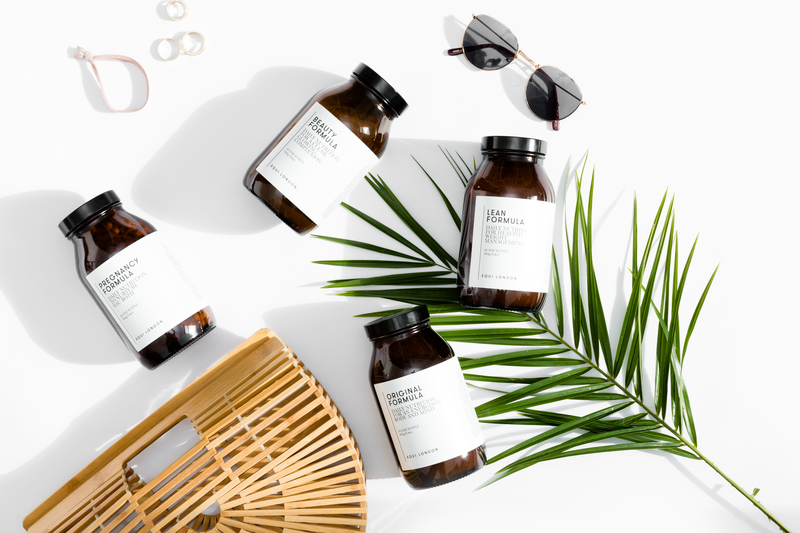 Having helped thousands of clients in her clinic, she struggled to find comprehensive, affordable, effective products that were easy to incorporate into busy lifestyles. Many supplements also use poor ingredients, at incorrect levels, which can render them ineffective and or even harmful. Though research suggests the average multivitamin may well not make much difference to health, there is a strong body of evidence demonstrating the benefits of taking probiotics, omegas, specific vitamins and minerals (in the right forms) as well as medicinal herbs and botanicals. 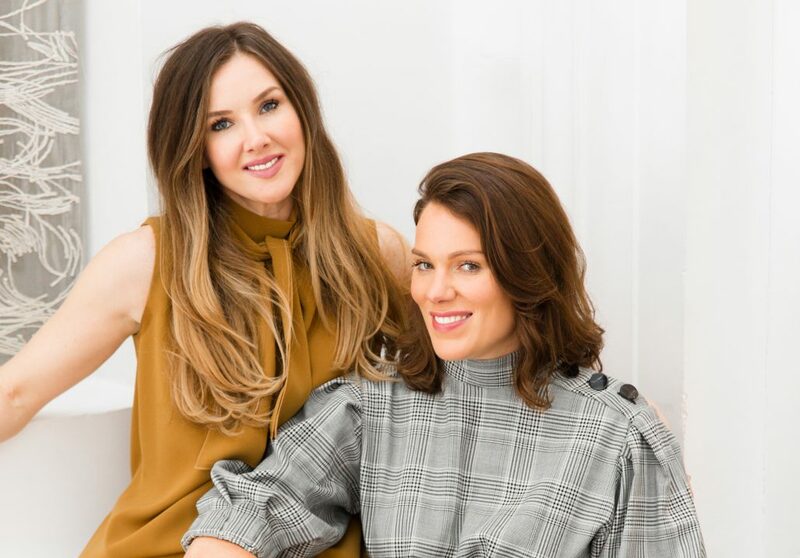 Alice joined forces with old friend Rosie Speight to create Equi London, a range of nutritional supplements designed for busy, on-the-go people who don’t always find time to eat well. The range consists of four products – Pregnancy Formula, Beauty Formula, Lean Formula and Original Formula. Read more about the Equi philosophy and story here!